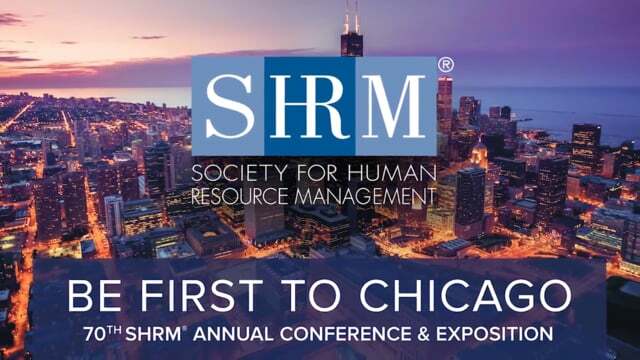 Booth 2526 will feature new Time Clocks and Human Capital Management Terminals to support Human Capital Management (HCM). Our product offering encompasses hardware, software and IP-based products and services for customers of all sizes from all sectors. We pride ourselves in forming long-lasting relationships with our clients, creating custom-built products and development paths tailored to an organization’s needs. Click here to find out more and sign up for the Conference & Exhibition.